Our power equipment parts store carries thousands of parts for a variety of machines. Whether you need a replacement starter for your Toro lawn mower or a new air filter for your back pack blower, chances are Commercial Mower Depot has it. Your mower and other power equipment see a lot of abuse over the course of the growing season. Regular maintenance can go a long way in extending the life of your machines. Below you’ll find information on some of the popular lawn mower parts and other accessories available at Commercial Mower Depot. 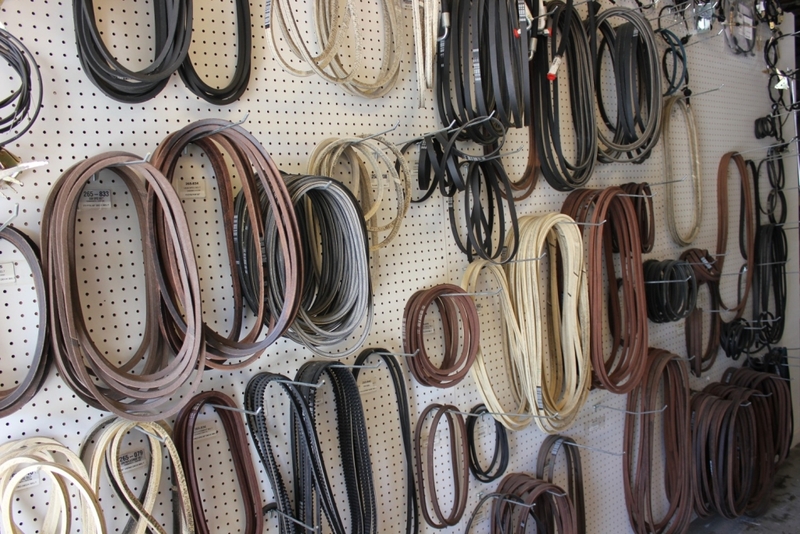 We have a large selection of replacement lawn mower belts. Almost every commercial mower and a majority of lawn tractors use belts to drive the blades or wheels of the machine. Our dedicated wall contains some of the most popular replacement belts for a variety of commercial mowers including Scag, Exmark, Toro and more. We also stock belts for Sears, John Deere and a variety of other residential tractors. A sharp, new lawn mower blade makes all the difference between a nicely mowed property and one that is dull and average. It’s important to replace the blades on your mower every so often. Over time, debris and general use can dull and damage your blades. This results in uneven cutting and overall poor results. 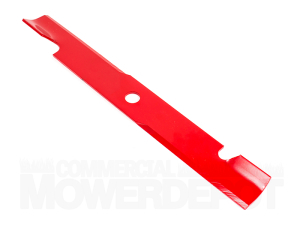 Our warehouse is stocked with a variety of lawn mower blades for both residential and commercial mowing applications. Often overlooked, the air filter on your lawn equipment plays a vital role in the proper functioning of your machine. The air filter’s main job is to keep debris and tiny particles from entering the engine. A clogged or damaged filter will cause poor performance and even engine damage. 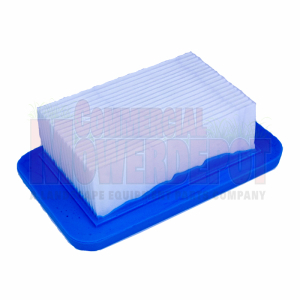 Commercial Mower Depot stocks hundreds of air filters for lawn mowers, trimmers, blowers and other powered lawn equipment. A new air filter is cheap insurance against future problems down the road. Located in Silver Spring, MD and need two-cycle engine oil? Save yourself a trip to the big box store and support a local business by purchasing from us! 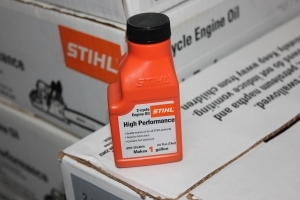 Commercial Mower Depot stocks Stihl 2-Cycle Engine Oil for a variety of applications. Unlike a standard engine found in your car or lawn mower, a 2-cycle engine requires a mixture of gasoline and oil to operate.